Web Applications Developer. CSS Whisperer. Music. Maps. Math. Words. Woods. Cats. Code. Craft. Cake. Guitars. Mandolins. Pianos. Nyckelharpas. Star Trek. Orchids. Oxford commas. Indian food. Italian desserts. Icelandic's interdental fricatives. 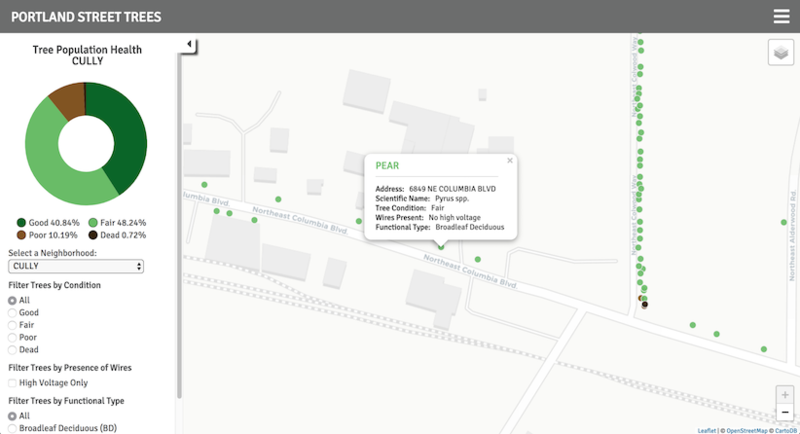 Interactive map made with Leaflet, D3, and data from Portland Parks & Recreation's Street Tree Inventory. 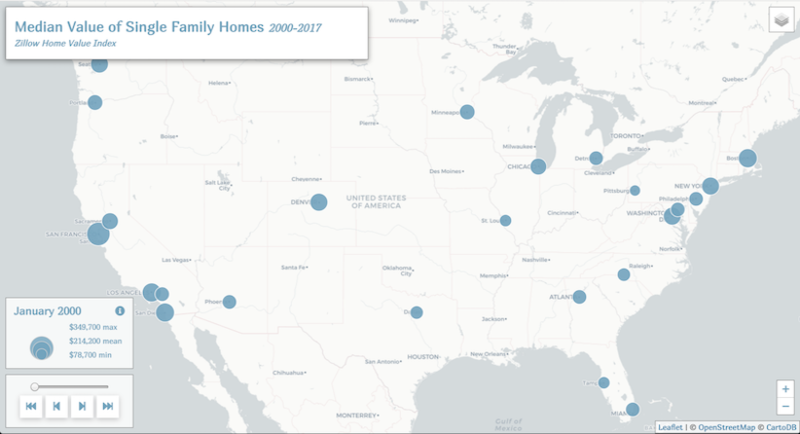 Interactive time series map made with Leaflet using Zillow Home Value Index Data. 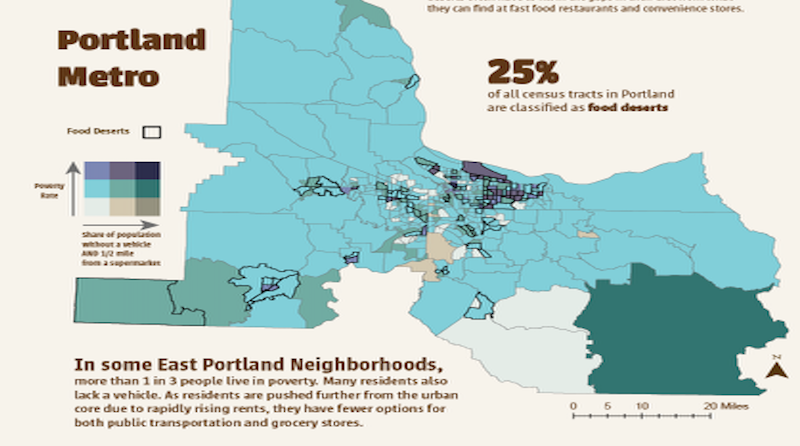 Poverty, access to grocery stores, and other environmental and demographic factors that correlate with food insecurity are represented in this map. 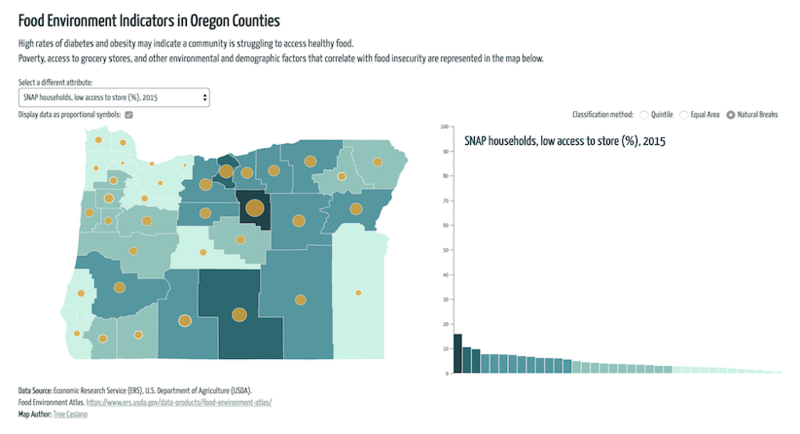 Made with D3 and data from the USDA Food Environment Atlas. Tileset inspired by the new Star Trek Discovery series. 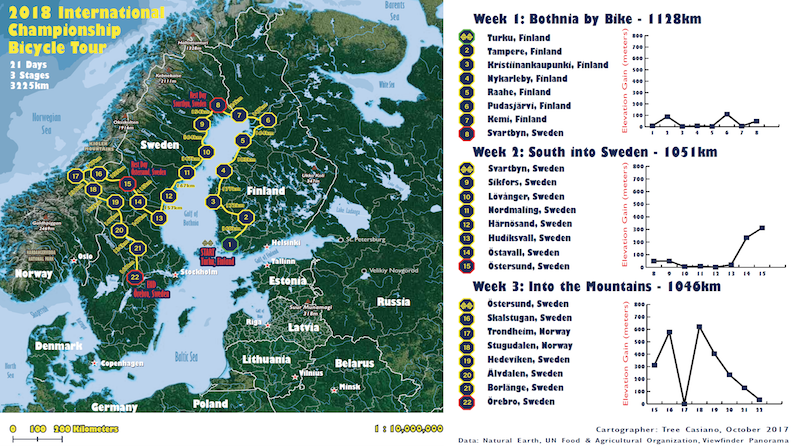 Map of a fictitious bicycle tour through Scandinavia. Made with ArcGIS, Adobe Photoshop, and Adobe Illustrator. Infographic with bivariate map. Built with ArcGIS and Adobe Illustrator. Node.js app built with Express, Sass, jQuery. Quizzes user on Italian numbers 1 through 9999. Italian translations are generated programmatically. Made with code and caffeine.